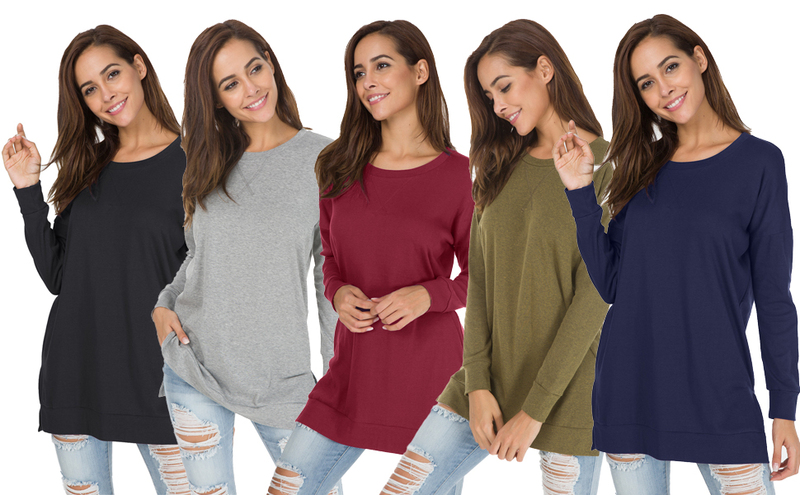 Women's Fall Long Sleeve Side Split Loose Casual Pullover Tunic TopsFeatures:This loose plain blouse featuring classic round neck long sleeve, split side100% Brand New, only providing Premium Quality,.. 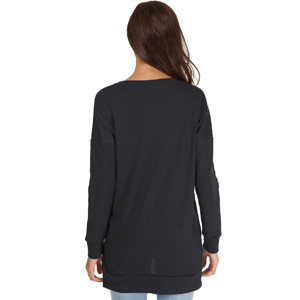 The t-shirt blouse is prefect with jeans, leggings, and boots etc. You can save your time for styling before going out, pick this women shirts you can easy get a nice look.